The final step in the Leadership Multiplication Pathway, the Continuous Multiplication Coaching Guide and Storyboard outline a basic structure and the right questions to start asking as you work with individuals to move their multiplying, kingdom-focused ministry forward. 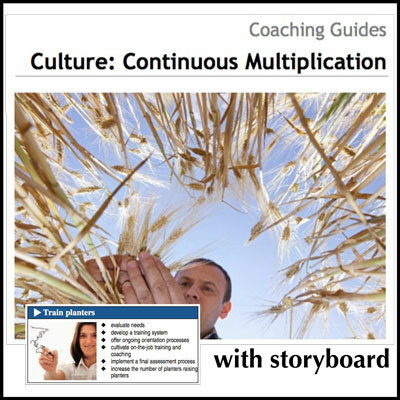 If your goal is to foster multiplication movements, the Continuous Multiplication Coach Guide and Storyboard are for you! In order to achieve extensive and lasting missional ministries, there is a need for a paradigm shift from growth by addition to growth by multiplication. 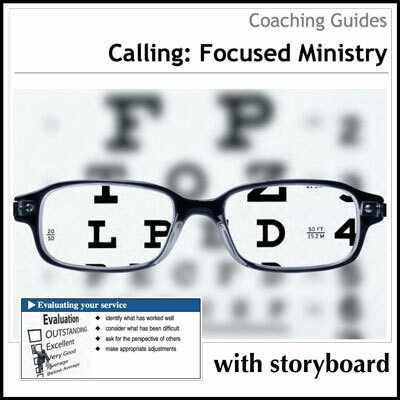 This Coaching Guide and Storyboard outline a basic structure and the right questions to start asking as you work with individuals to move their multiplying, kingdom-focused ministry forward. Recognizing that the Holy Spirit moves in many ways, this material is principle-specific making it easily applied to any type of movement. 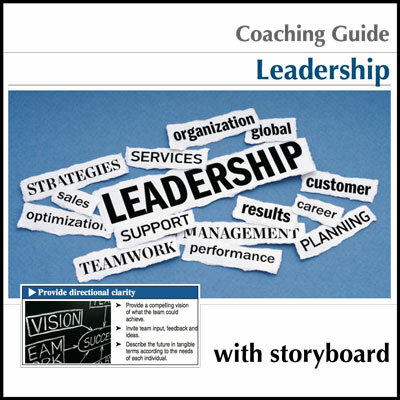 Continous Multiplication is the final step in a powerful leadership development process. 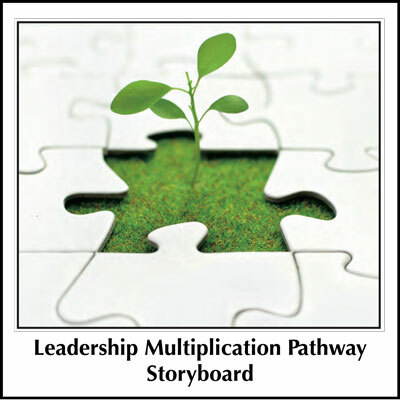 You may also be interested in the Leadership Multiplication Pathway Storyboard, which provides a visual overview that helps you determine where to begin. 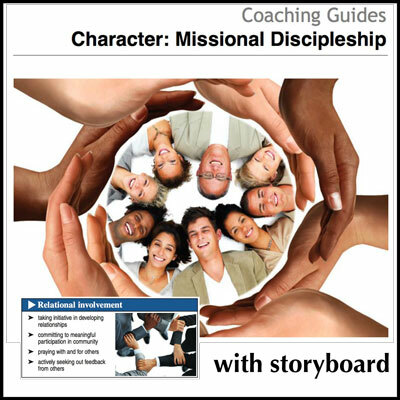 Other storyboards and coaching guides in this series include LMP-1 Missional Discipleship, LMP-2 Focused Ministry, and LMP-3 Effective Leadership.